Not everybody wants or even needs a multi page website. If you can get all your content onto three pages: “Home, About & Contact Us” then we can build you a web presence very quickly. 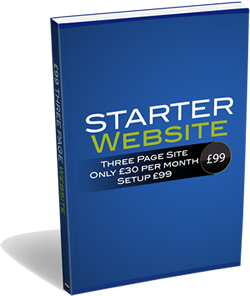 If you find later that you require more pages they can be added easily. 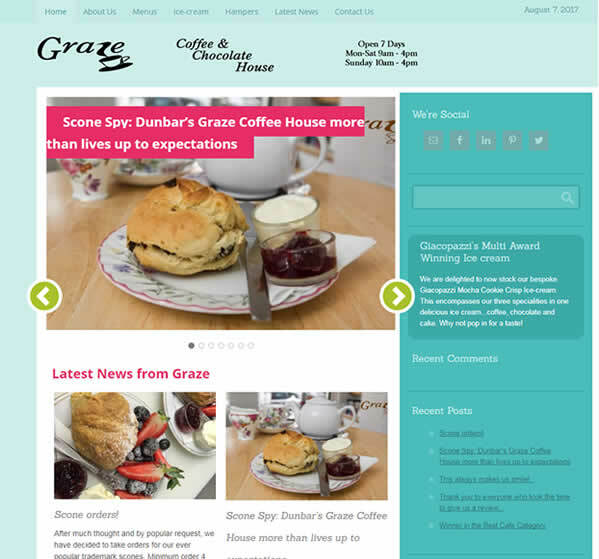 Here is an example of a small coffee shop in Dunbar who added a Menu’s page and a Blog page to the basic starter design. Of course if you have additional pages like blogs and menus you should consider how often they will need to be updated and plan this extra activity with our team. There is nothing worse than out of date menus and dormant blog posts. This site is also a good example of our bespoke photography service with images of the inside and outside of the shop taken by our in-house photographer. 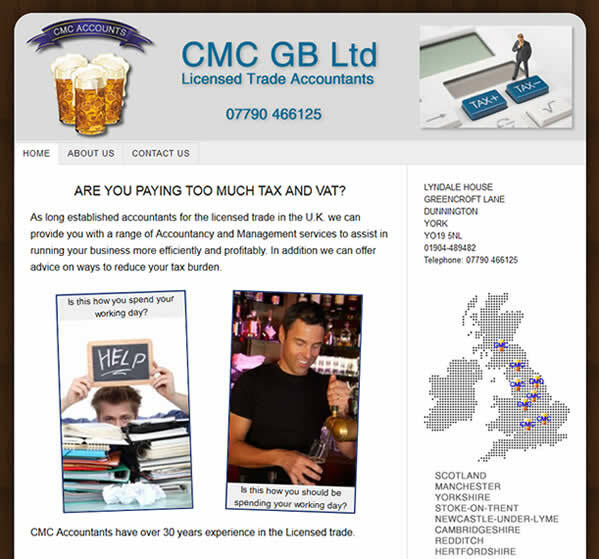 Another example of a very clean simple starter layout below, click image to visit the sites.